Hosting and executing a successful event is not easy. You need to understand that the future of your company might rest on this, so it’s vitally important for you to make sure that everything goes smoothly. If you are thinking of hosting a marketing event that’s going to pull in more crowds, you need to be very careful. There are a plethora of different things that you should keep in mind, and it’s important that you get in touch with an experienced marketing and event management company such as Urban Fetes. Urban Fetes was founded in 2011 by Shannon Waldron. Having hosted multiple successful events, Shannon wants to give the following tips to clients. Innovate. 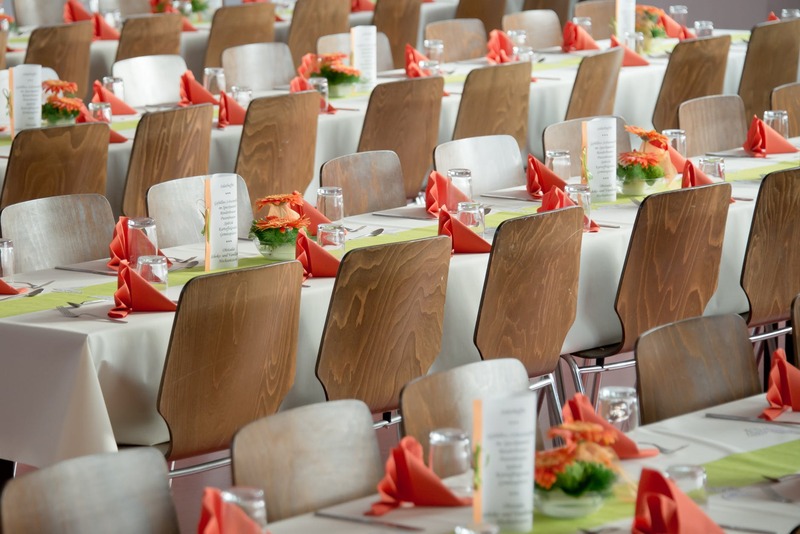 To create an original and innovative event, you need to think differently. Since most of your audience will have already attended many conferences and events, try to make yours unique, special and memorable. Clearly define the objectives you want to achieve. They can be related to the number of attendees to the event, the income you want to get, number of contacts you want to get, and many others. Having clear objectives is essential before you start planning the event. For instance, if the objective of the event is to raise funds, it would be ill-advised to spend a massive amount on just hosting the event itself. Establish a budget. One of the main elements to be successful in any event is to save the organization’s costs as much as possible and to achieve this it is vital to look for sponsors who want to collaborate with the event. It is evident that the budget will depend to a large extent on the type of event or size (number of attendees) that is being organized, but it is also necessary to lower the costs of the event as much as possible. Have an emergency plan. Another important tip that you should follow when organizing an event, is to have a contingency plan, also called “Plan B”, because it is quite probable and common that an unforeseen event may arise and which may steer things in a different direction than as you planned. Changes are likely to arise from time to time, and it’s imperative for the managers to make sure that they have contingencies in place. Meet your audience and adapt the message and the contents of the event to them. The people who attend your event are your clients, so you should strive to know them well with the intention of being able to offer them an experience that meets their expectations. Therefore, adapting the message, decoration, theme, music, or designs and communication in social media is very important to achieve an event that is a success. Take advantage of the power of social networks in order to promote the event before its celebration to increase the number of participants and even to talk about it later on once the event has concluded. Urban Fetes has held multiple successful events and has established itself as one of the leading event management companies.